Women on a Mission: Mom Edition: RIOT GIRLS: WOM EMERGENCY! So, I have a WOM-EMERGENCY FOR ALL OF YOU! I am laughing and dying inside right now. 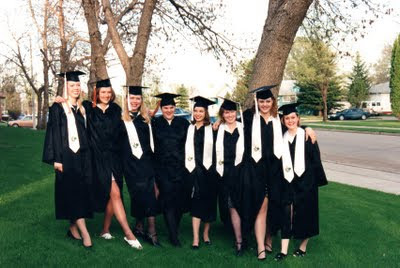 You must know by now that Ethne and I are proud 1996 graduates of Williston High School (AKA boomtown, ND). We come from a city that is over-run with people from out-of-state working in the oil industry. Not only that, but the male to female ratio is CRAZY! SO MANY GUYS…SO FEW LADIES! (You may have read that strippers in Williston are making BIG BANK!). And no, Ethne and I have no plans to go down that road! Recently, my friend sent me an article about the “party on the patch”. You can read all about it here. This guy is throwing a party to recruit ladies to Williston—charge $20.00 for ladies and $150.00 for guys! Events will include arm wrestling, dance competitions, ultimate fighting, and a bachelor auction. Sounds fun—right? Actually, sounds to be like a major $EX-FEST! 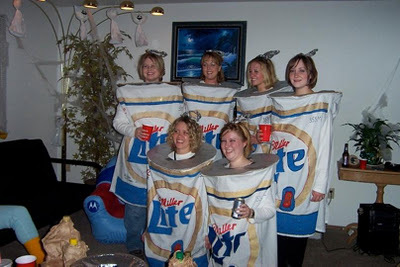 Maybe we could wear these to the "party on the patch"
This guy “claims” it won’t be a sausage-fest, but what else will it be. I am a WOMAN ON A MISSION ready to shut this event down! It sounds like a sexual assault waiting to happen. And as far as I am concerned…I would leave town for the weekend. Or I would arm myself with a Tazer and get ready to raise some HELL!